Years of experience in injection moulding design. Designing and developing products in various sectors and demanding industries. Biplas product design and innovation team. With over 40 years experience of design and development in demanding industries. Whether you have your own design ready for tooling or you need us to take you through the design process, Biplas are here to offer our advice, based from years of experience in the industry. 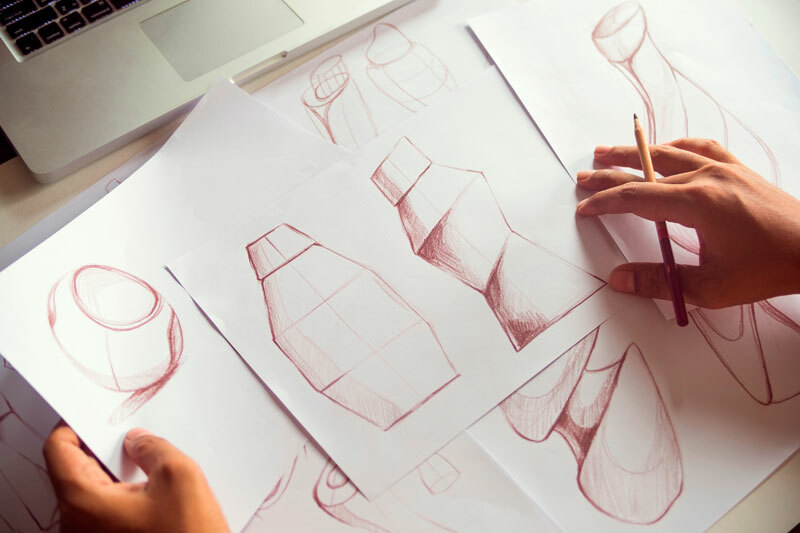 Injection moulding design done right, from initial concept through to final design. Whatever the product you require is, it all starts with a design concept. The concept is planned and crafted into a functional product design. We pride ourselves on our expert knowledge of materials, allowing us to find the perfect material for your product and requirements. To ensure the design is fit for purpose, we produce 3D models in house to show you and ensure that the design is right for you. Final designs are produced for your product following the previous stages, creating a product that is robust and appropriate for use. Injection moulding design can be a complicated process – but we make it simple. So whether you products is mechanical functioning part or you need the most aesthetically pleasing shape, our robust system and creative flair will create a cost effective solution.